Personal development is fundamental to professional development and therapeutic practice. Until now, the unstructured personal or reflective journal has by default become the sole vehicle for recording reflection through training. Becoming a Therapist is a unique practical manual, facilitating the movement and growth of the reader, whilst raising awareness of resistance to change. With challenging questions and exercises, it forces the reader to consider his or her own personal value systems, strengths and limitations as they relate to the practice of therapy, tackling vital issues such as: family; culture; gender; and ethics. 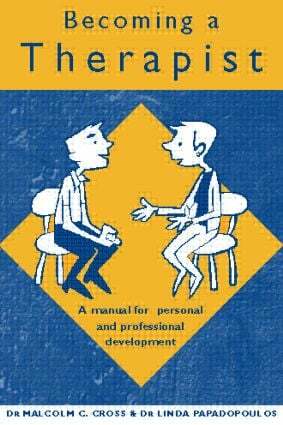 Indispensable to counsellors, counselling psychologists and psychotherapists in training, Becoming a Therapist is a thought-provoking companion to personal and professional development.